Renault Kwid promises a fuel efficiency of 25.17 kmpl. Maruti Suzuki Alto 800 offers 22.74 kmpl, while Hyundai Eon and Tata Nano offer 21.1 kmpl 25.4 kmpl respectively. 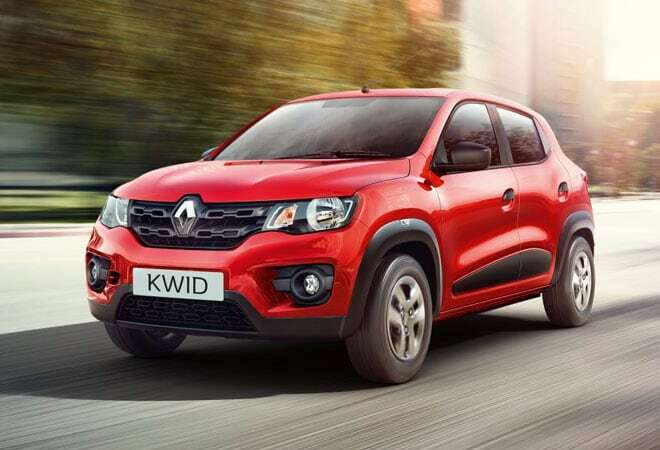 The launch of Renault Kwid has taken the competition in entry-level car segment to a new level. With the entry version of the car priced at Rs 2.57 lakh (ex-Delhi showroom price), Kwid would be competing directly with market leader in the segment Maruti Suzuki Alto 800 and Hyndai Eon and Tata Nano. Though Renault Kwid has been priced as an entry-level car with price range Rs 2.57-3.53 lakh (almost similar to that of Maruti Alto), it has features of a B-segment car. With 3,679 mm length (compared to 3,495 mm of Alto 800), 1,579 mm width (Alto's 1,475 mm) and height 1,478 mm(1,460 mm), and 300 litre boot space, the car looks like good value for money. To top it all, the Renault promises a fuel efficiency of 25.17 kmpl. Maruti Suzuki Alto 800 offers 22.74 kmpl, while Hyundai Eon and Tata Nano offer 21.1 kmpl 25.4 kmpl respectively. "The pricing of the car is very aggressive, and I believe if not Maruti Suzuki, Renault Kwid could take market share from Hyundai Eon and Tata Nano," says Anil Sharma, principal analysts, IHS Automative. Hyundai Eon is priced in between Rs 3.11 and 4.24 lakh, while Tata Nano GenX is priced Rs 2-2.5 lakh. 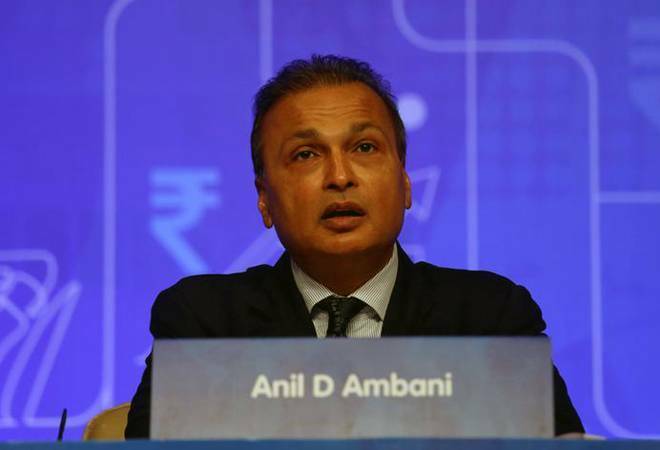 According to Anil Sharma, Renault may not be able to take on the might of Maruti, a three-decade old company in India and wider network of dealership (1,500 dealerships compared to 175-odd of Renault). Renault claims to have achieved 98 per cent localisation in Kwid, one of the major reason for it being able to price the car so aggressively. The car would be manufactured from its Chennai plant. "As many as 40 per cent of our suppliers are those which do not even have a foreign collaboration or technology transfer agreement with an overseas company. Almost 60 per cent of our suppliers are based in and around the Chennai," says Sumit Sawhney, country CEO and managing director, Renault India. He says that by using local suppliers, the company has managed to keep the cost of components 19 per cent lower than the competitors. Sawhney says that despite high local content the company is looking at Kwid as a global car. "This is a global launch, and we are seeing India as an export hub for Kwid," he said. The entry-level car market is shrinking in the recent times with sales in the April-August period falling from 2,11,353 units in 2014 to 2,07,422 units in 2015. Even in 2014-15, the micro and mini-car segment sales were down to 5,24,247 units from 5,68,234 units in the previous year, registering a drop of 8 per cent, according to figures released by Society of Indian Automobile Manufacturers (SIAM). Sawhney says that Kwid as a model would cut across segments. "Given its features, SUV-look and prices, it would attract entry-level as well compact sedan customers. The booking of the car started from today and the first delivery would be made by 14 October. Only time will tell if Kwid can make a dent into the market share of the existing models--Alto 800, Eon and Nano--in the entry-level car segment.